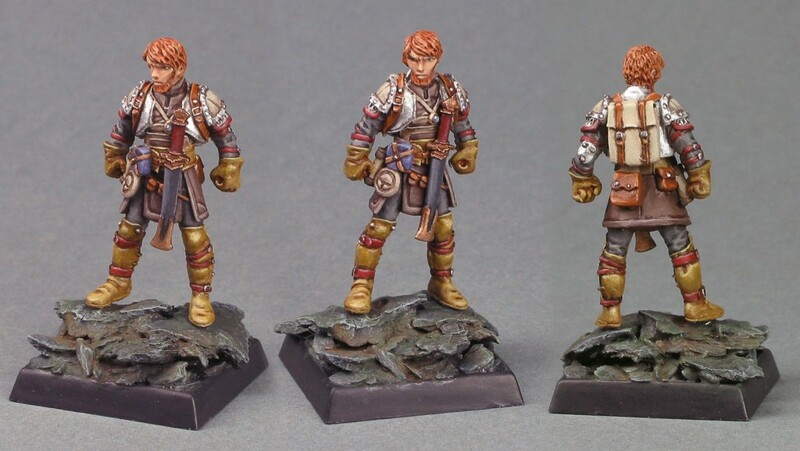 A Pathfinder mini from Reaper Miniatures (Reaper No. 60041). Posted in ReaperTagged adventurer, pathfinder, ReaperBookmark the permalink.